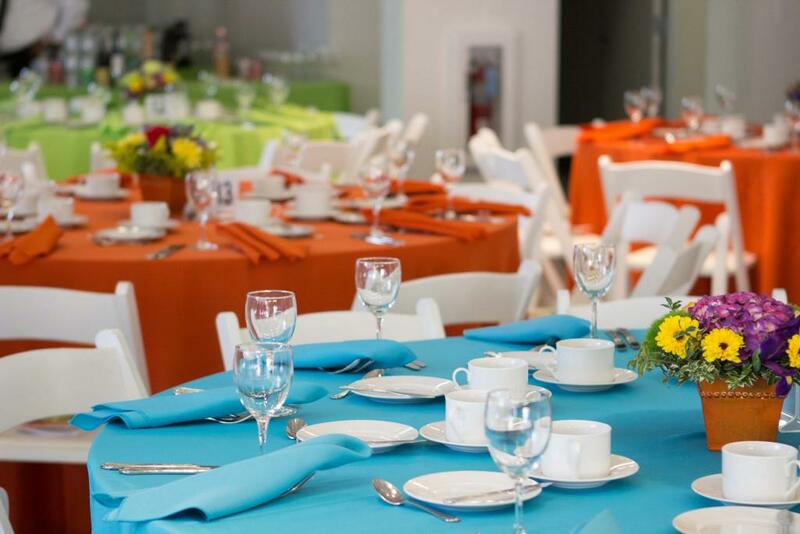 The Evanston Art Center, centrally located in Evanston, Illinois, features contemporary design and amenities to host meetings and events of all sizes, including wedding receptions, rehearsal dinners, bar/bat mitzvahs, corporate and community events and children’s parties. The open floor plan, with tastefully surrounding artwork, is a highlight of the First Floor Galleries of our newly renovated facility; it accommodates up to 200 people with tables and chairs. Our professional staff will work with you and your vendor. Or you can use our full-service caterers, which offers multiple meal options for any event. Parking is available on site, and we are conveniently located by the Central Street Metra stop.